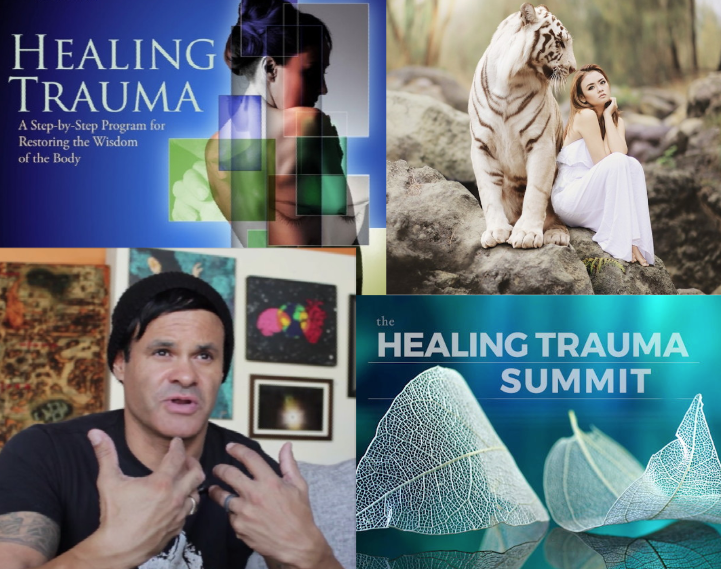 Learn how to understand and heal from trauma. This page includes a summit, books, courses and other material based on neuroscience research, body-based therapies, mindfulness and meditation, and other therapy approaches. 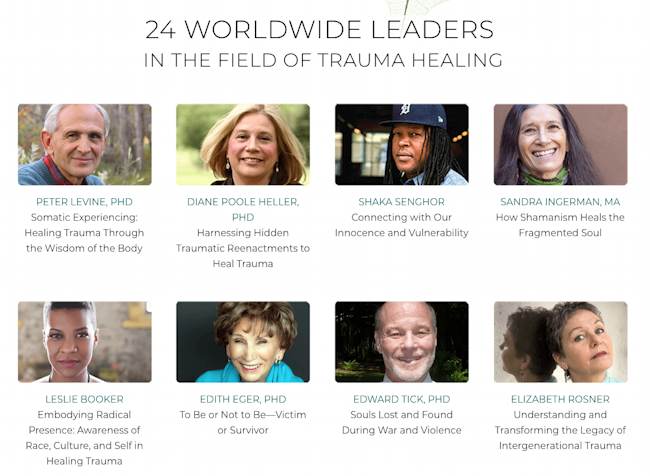 “Explore the most effective new and proven approaches to healing and growing in the wake of trauma. 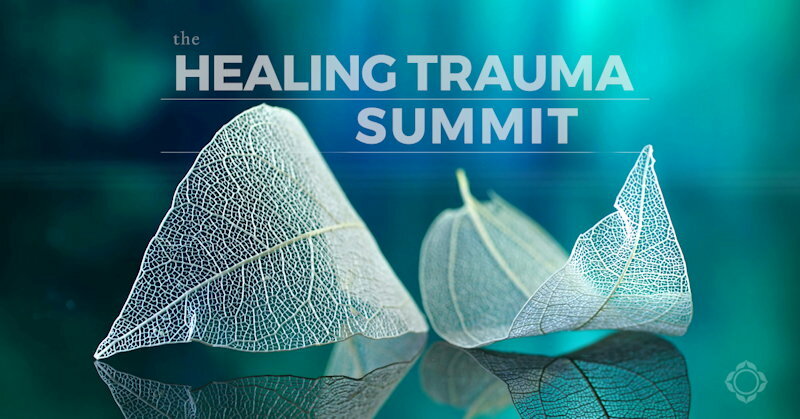 The HEALING TRAUMA SUMMIT was online from June 4-13, 2018. “New research spanning neuroscience, body-based therapies, yoga, mindfulness and meditation, traditional shamanic healing, EMDR, Emotional Freedom Technique (EFT), generational and cultural recovery paradigms, and more. 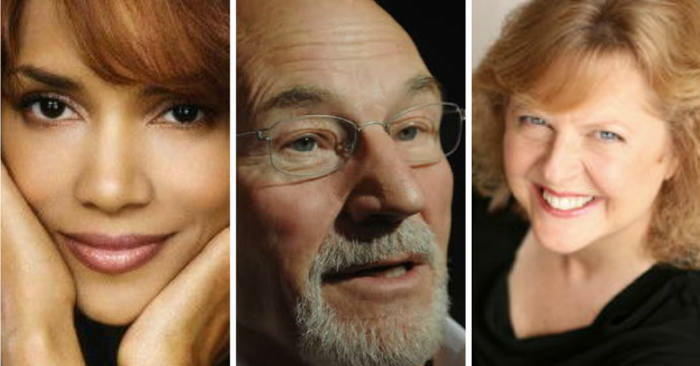 “Inspiring stories from survivors and luminaries of community and cultural healing. “Evolution has provided us with a way to deal with trauma the moment it happens—yet our cultural training overrides our body’s natural instinct about what to do. “The result is that we often store the energy of trauma in the body leading to unexplained physical problems, emotional issues, and psychological blockages. “Dr. Peter A. Levine’s breakthrough techniques have helped thousands of trauma survivors tap into their innate ability to heal—from combat veterans and auto accident victims, to people suffering from chronic pain, and even infants after a traumatic birth. “With Healing Trauma, this renowned biophysicist, therapist, and teacher shares an empowering online training course for restoring a harmonious balance to your body and mind. 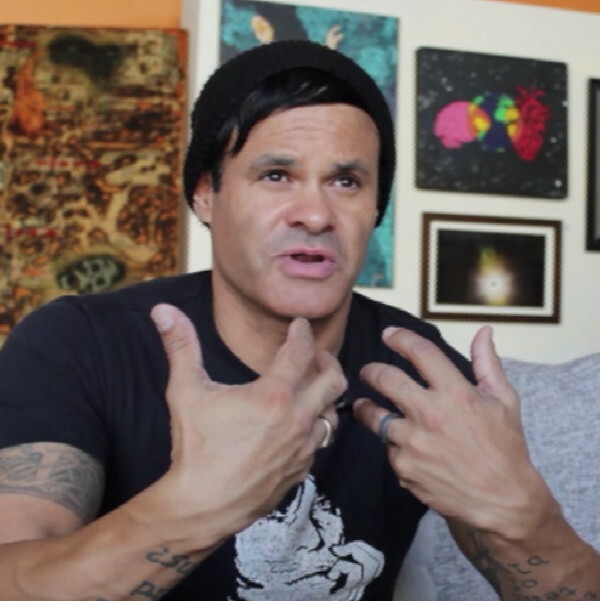 “Many artists live with unhealed emotional trauma. “Some decide to seek help. Some speak publicly about their challenges. “Some even use their own healing journey to encourage other creatives to take the leap and seek help. “And, there are those who feel their creativity is their healing power. 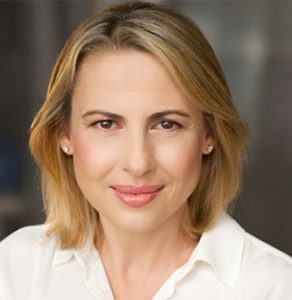 Therapist Athena Staik, Ph.D. writes that with “the Emmy-nominated film, The Tale, award-winning filmmaker Jennifer Fox presents her own #MeToo story of being groomed and sexually abused at age 13 by her athletic coach. From her article: 7 Child Predator Patterns for #MeToo to Consider By Using “The Tale” As a Case Study. The Tale [link to Amazon] – Director: Jennifer Fox; Starring: Laura Dern, Elizabeth Debicki, Jason Ritter. Movies that depict various types of trauma. Does trauma affect gifted people differently? 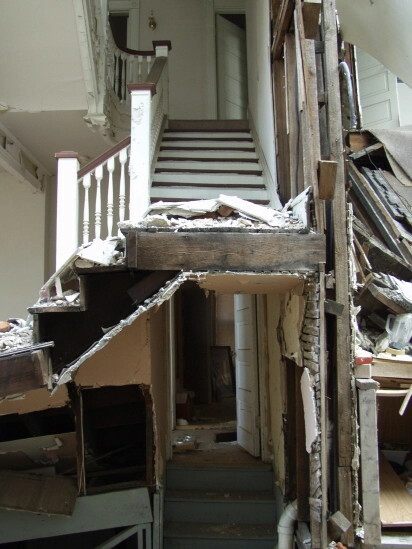 Are we more resilient? Are we more vulnerable? Do we experience PTSD, Complex Trauma, Personality disorders, and other pathology more often when exposed to traumatic experiences? Does treatment need to be modified when dealing with trauma-affected gifted persons? Are we more vulnerable to misdiagnosis when exposed to trauma? Depending on which line of research you go down you can find studies that suggest that giftedness is a protective factor for individuals (that gifted people are better-adjusted than the general population) and other research that shows it is a risk factor for people (that gifted people have a higher incidence of mental health problems). 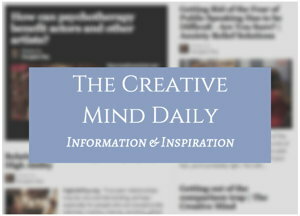 What do traumatic experiences have to do with our lives and abilities to be creative? Learning how to regulate emotional reactions to trauma and abuse is important for anyone, but essential for sensitive and creative people. “The world only stopped kicking me when I started kicking back harder, my father only stopped hitting me when I raised my fist in response. 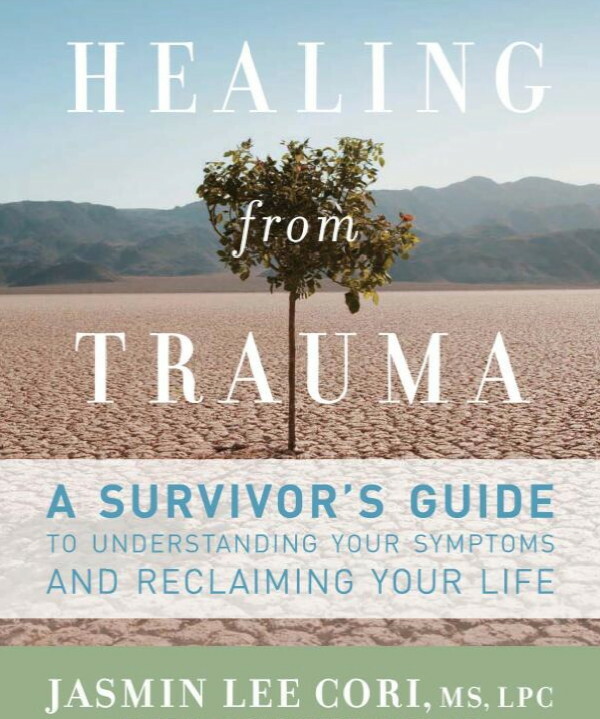 Healing from Trauma: A Survivor’s Guide to Understanding Your Symptoms and Reclaiming Your Life by Jasmin Lee Cori. 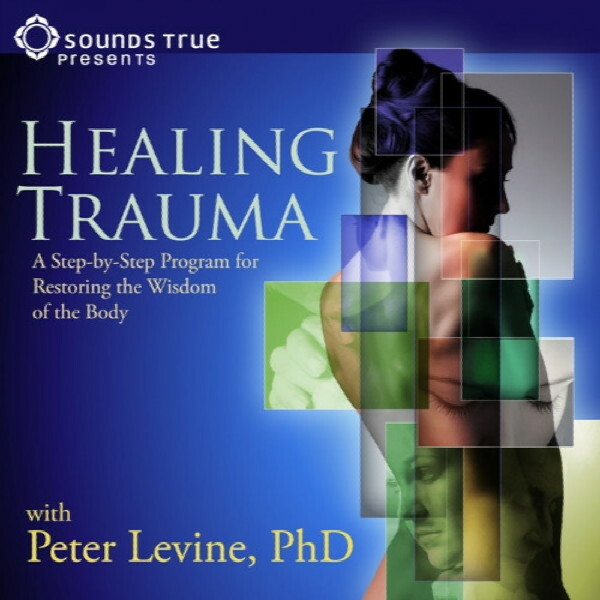 Healing Trauma: A Pioneering Program for Restoring the Wisdom of Your Body by Peter A. Levine PhD. In an Unspoken Voice: How the Body Releases Trauma and Restores Goodness by Peter A. Levine PhD. Trauma and the Unbound Body: The Healing Power of Fundamental Consciousness by Judith Blackstone Ph.D. The Body Keeps the Score: Brain, Mind, and Body in the Healing of Trauma by Bessel van der Kolk MD. 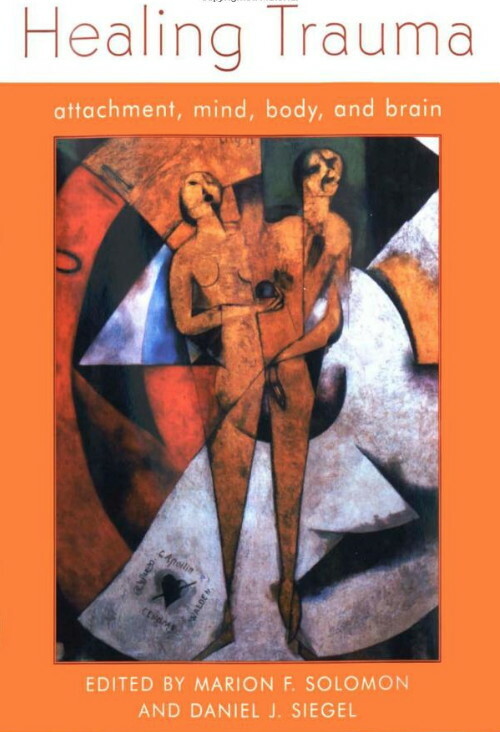 Healing Trauma: Attachment, Mind, Body and Brain by Daniel J. Siegel M.D., Marion Solomon Ph.D.
“Born out of the excitement of a convergence of ideas and passions, this book provides a synthesis of the work of researchers, clinicians, and theoreticians who are leaders in the field of trauma, attachment, and psychotherapy. “As we move into the third millennium, the field of mental health is in an exciting position to bring together diverse ideas from a range of disciplines that illuminate our understanding of human experience: neurobiology, developmental psychology, traumatology, and systems theory. On Trauma and the Unbound Body: A Conversation with Judith Blackstone, by Vanessa Scotto and Brooke Thomas of the Bliss and Grit podcast.